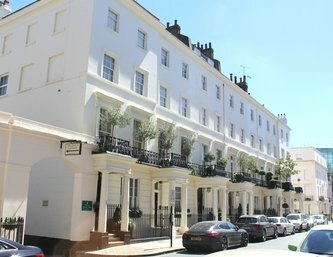 Extensive and luxurious six bedroom family home in Belgravia with garage parking for 2 cars! 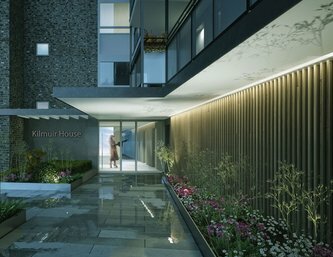 Lateral Three Bedroom Apartment with lift and porter! 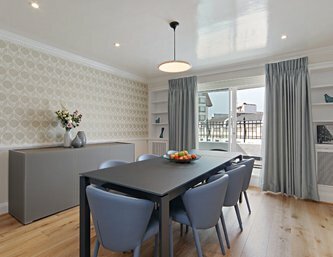 A characterful four bedroom house located in the heart of Belgravia with a bright and spacious first floor drawing room, private terrace and large kitchen / dining room. 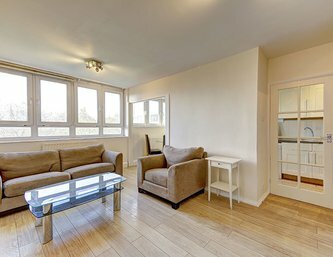 Large one bedroom serviced apartment in fantastic location! 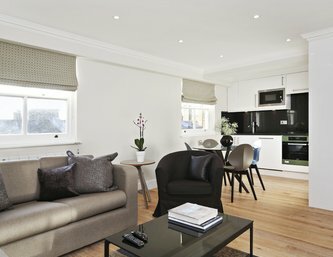 Stunning lateral apartment with beautiful views over Burton Court. 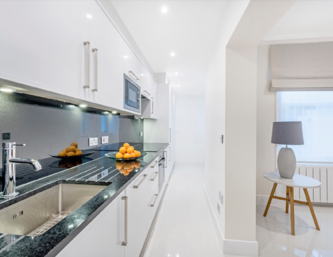 A recently refurbished 5 bedroom family home with parking in the heart of Chelsea! 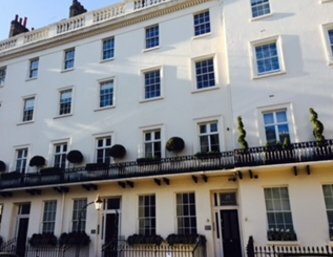 Stunning two bedroom apartment situated on Eaton Square, with porter, lift and garden views! 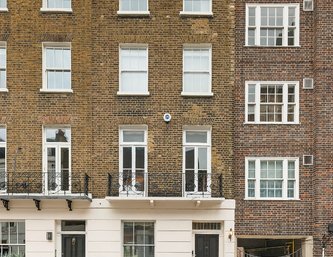 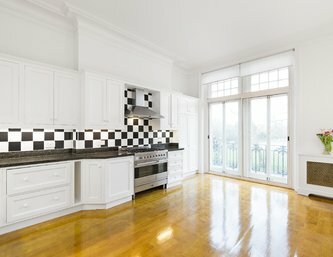 A unique two bedroom, two bathroom townhouse, moments from Sloane Square! 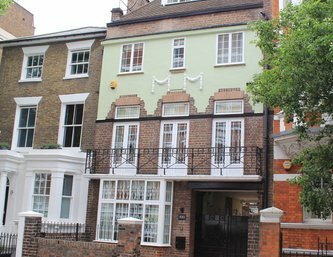 Lovely Two Bedroom Apartment in Quiet Mews Location! 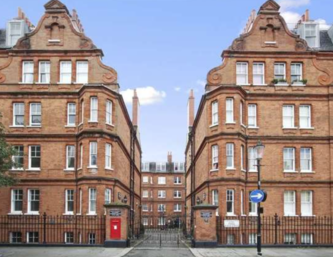 Stunning Two Bedroom Two Bathroom Apartment on Courtfield Gardens! 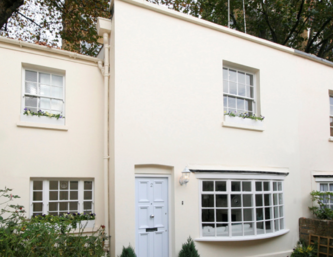 Beautiful one bedroom cottage with garden, located near Sloane Square ! 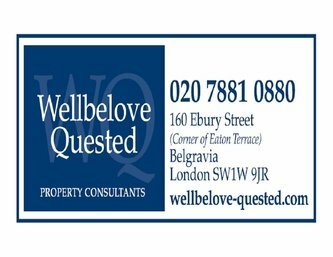 A conveniently located 3 double bedroom maisonette! 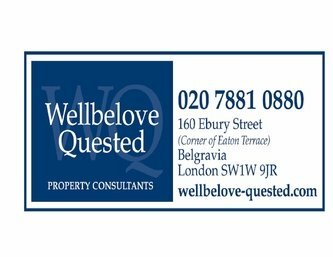 Newly refurbished One bedroom Flat! 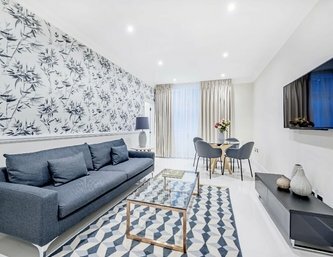 Stunning Contemporary 2 Bed 2 Bath apartment in Belgravia! 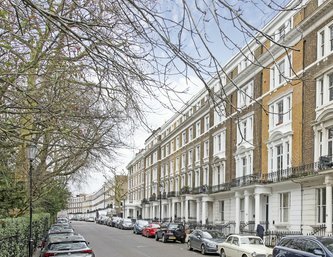 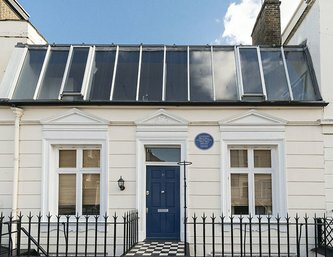 Set within a period building and located on a quiet yet convenient street, this two bedroom flat is the ideal Notting Hill home! 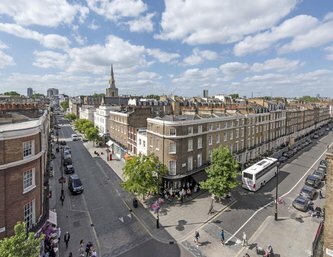 Two Double Bedroom Flat in the heart of Chelsea! 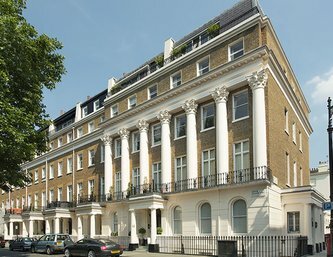 SECURE UNDERGROUND PARKING SPACE IN BELGRAVIA! 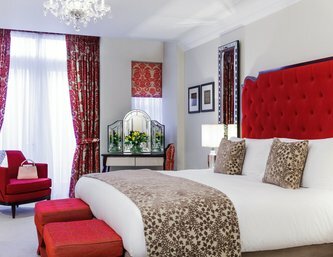 JUST £10.27 PER DAY!